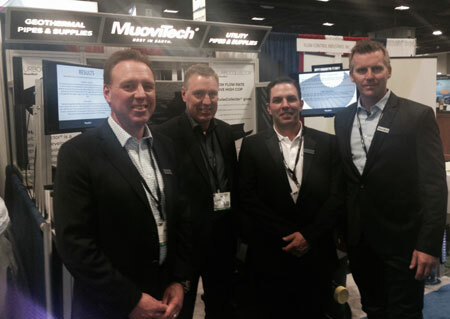 MuoviTech U.S. participated in WEEC in Washington DC. There were many interested visitors at our booth. 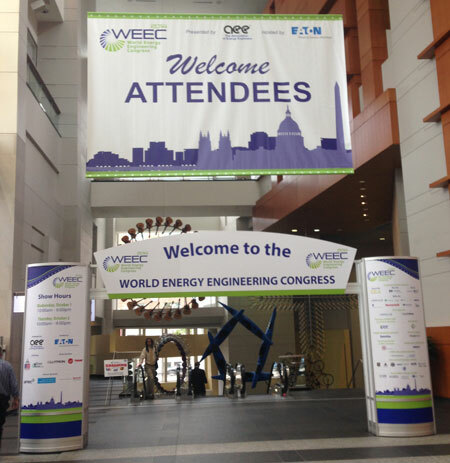 The WEEC is the one truly comprehensive forum where you can fully assess the "big picture" and see exactly how the economic and market forces, new technologies, regulatory developments and industry trends all merge to shape your critical decisions on your organization´s energy and economic future. The annual event features a large, multi-track conference agenda, a full line-up of seminars on a variety of current topics, and a comprehensive exposition of the market´s most promising new technologies.